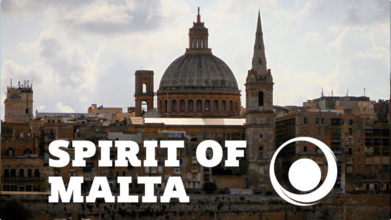 Description: The Spirit of Malta. Valletta city & Tal-Hamrija Coastal Tower. Music: Get Lucky - String Quartet Tribute To Daft Punk - Vitamin String Quartet. Shot on DJI Mavic Pro.